Lauren Peters has spent most of his life in the banking and investment industry with two prominent regional banks in the Twin Cities. Most recently, he worked as a sales manager of investment advisors. After 24 years of success, Lauren made the decision move from sales coach, back into sales, to practice what he preached. He has now become a trusted advisor of real estate to his clients. There are many similarities of the real estate market and the stock market, simply put, both are based on growing wealth through ownership….but this one you can live in! To add to his arsenal of knowledge, Lauren plays an active role in his wife’s real estate appraisal business. Lauren also holds and maintains an appraiser’s license which is a tremendous help in advising his clients on the “right price”. Of course, he is only working as a real estate agent when helping buyers and sellers, but his appraising background is essential in guiding clients on market value. Growing up in a southwestern Minnesota, Lauren’s small town roots are shown in his work ethic, integrity and personality. 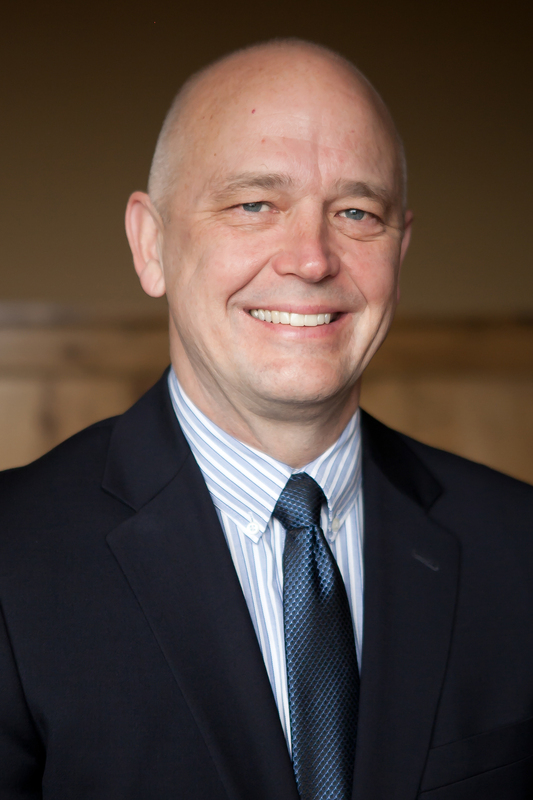 He graduated from Mankato State University in 1985, with a Bachelor of Science Degree in Business, with concentration in Finance, Real Estate and Insurance. He’s an avid sports fan. He enjoys lake life and his family, particularly walks and pontoon rides with his wife Stacy, and their dog, Wilson. He has two boys, Jack and Luke, attending college at Minnesota State University and Michigan Tech University, respectively. Lauren is active in his church, particularly with the parish festival and men’s group. Allow Lauren to utilize his knowledge and experience to help you navigate the real estate process.